Home / Liquid Green Products / Pet Stuff Cleaner & Odour Buster 500mL. 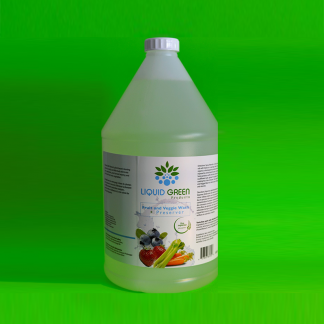 Absolutely no fragrance or toxins. 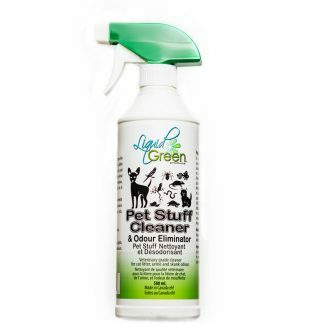 Veterinary grade pet environment cleaning solution. 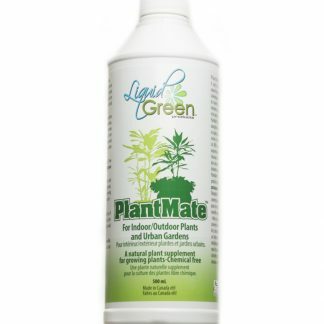 Packed with nature’s anti-fungal and anti-bacterial properties from natural plant extracts. 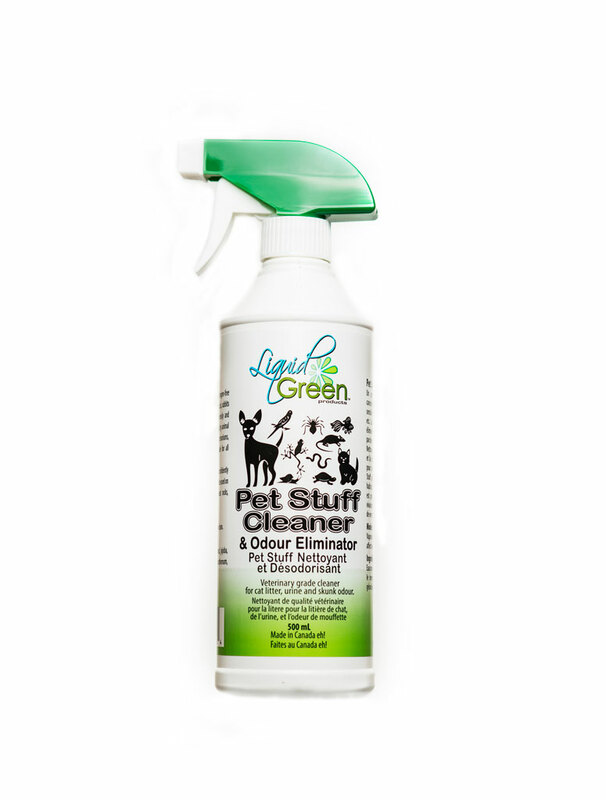 Very effective for eliminating odour, cleaning pet accidents, especially cat and dog urine. Safely use in sensitive pet environs, reduces the risk of bacteria and fungus on hard surfaces. 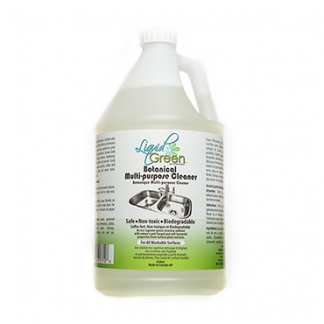 An excellent choice for cleaning exotic habitats, safe for people, pets and the environment.